Love is not a feeling. Love simply is. It is intangible, yet knowable. It is the essence of who we are. It simply needs to be realised. One need not stand on one’s head or do mahamudra to reach the stars. After all, what we seek is already here. We simply have to release the barriers (many of which take the form of desires) to its realisation. Persevere in whatever way you can. Be persistent and consistent and the goal will be realised. Intention is far more important than the mechanism used to reach the goal. All paths, all ways, lead to the same destination. Hold onto your boarding card and you won’t miss the plane. 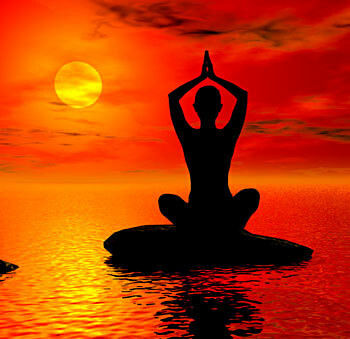 Enlightenment is never further away than your next conscious breath. food@home is a veritable treasure trove of inspiration for those wishing to find, grow and/or eat closer to home and perhaps to the way nature intended. Gardener, cook and food researcher Christine Dann takes the reader on a journey touching on our human roots as hunter-gatherers to the rebirth and proliferation of the farmers market. Author of Cottage Gardening in New Zealand and A Cottage Garden Cookbook, Christine Dann is eminently qualified to report on this meander into the fringes of a modern food revolution. From her first alfresco dining experience from a tin can on the outskirts of Christchurch at the age of eleven, Christine has nurtured a love of growing, cooking and, perhaps most importantly, enjoying food while creating organic food gardens in Auckland, Wellington, Dunedin and Diamond Harbour before settling in her current rural abode on one-hectare on the Banks Peninsula. “Eat well yourself and feed your children exactly what you eat, at the same time and place. Strong words, but maybe necessary ones in a world in which our youth increasingly succumb to junk food and the resultant obesity, childhood arthritis, diabetes and the like. 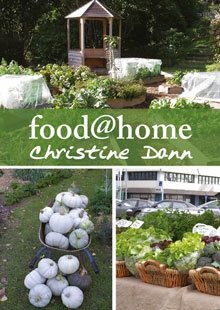 Christine Dann explores areas and philosophies as diverse as the locavore movement, freeganism and the world-wide Food Not Bombs chapters that found important ways to help distribute food to the community after the 2010 and 2011 Christchurch quakes. You’ll have to read the book to find out more. 1. Know where your food comes from.